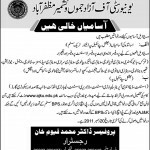 Bahria University Islamabad Campus Invite Applications for the Following Posts. 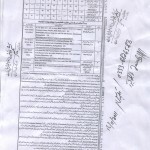 Punjab University Lahore Invite Applications for the Following Posts. 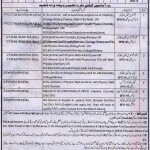 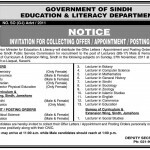 Army Mediacl College (NUST ) Rawalpinid Jobs 2011 Invites Applications for the Following Post.